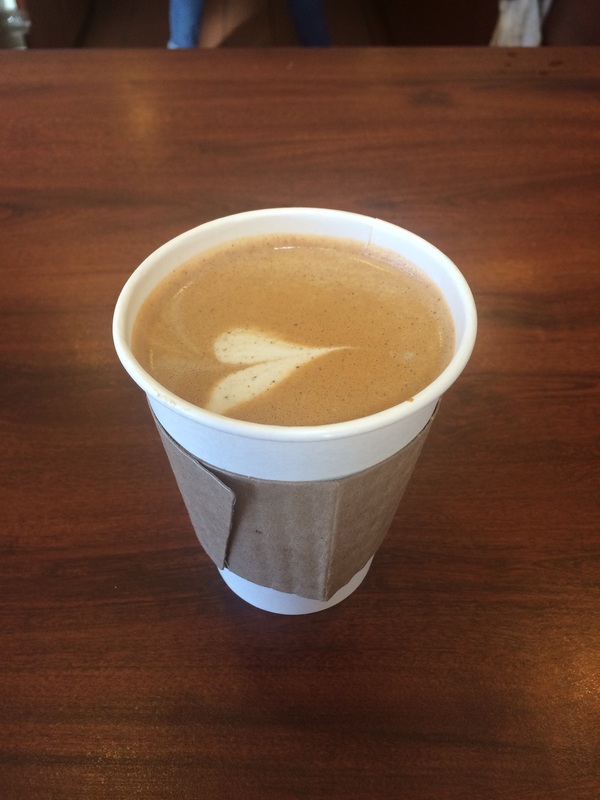 This coffee drink is Made by Cafe Royle in Redlands California is made with two shots of espresso ( pulled at 24 seconds) from Coffee Brothers Wood Roasted coffee of Colton California and Mexican chcolate. This is drink is tart from the coffee and the steamed milk. The chcolate comes through at first but then drops to the bottom and is not existant. After the chcolate drops this drink seperates and the milk and water go to the top makeing this more of a dirty watery mess then a mocha. This coffee has so much potentual but with the subpar coffee and exucution of this drink, I would not sudgest this drink.